Amber’s competing in A NEW competition for the One Music Festival that’s going down in Atlanta on September 13, 2014. VOTE HERE. She’s fighting to get a slot on a show that’s starring Nas, Kendrick Lamar & more! With Houston’s help…she may be able to pull it off. Amber Holcumb has a very sweet, energetic and down to earth personality. 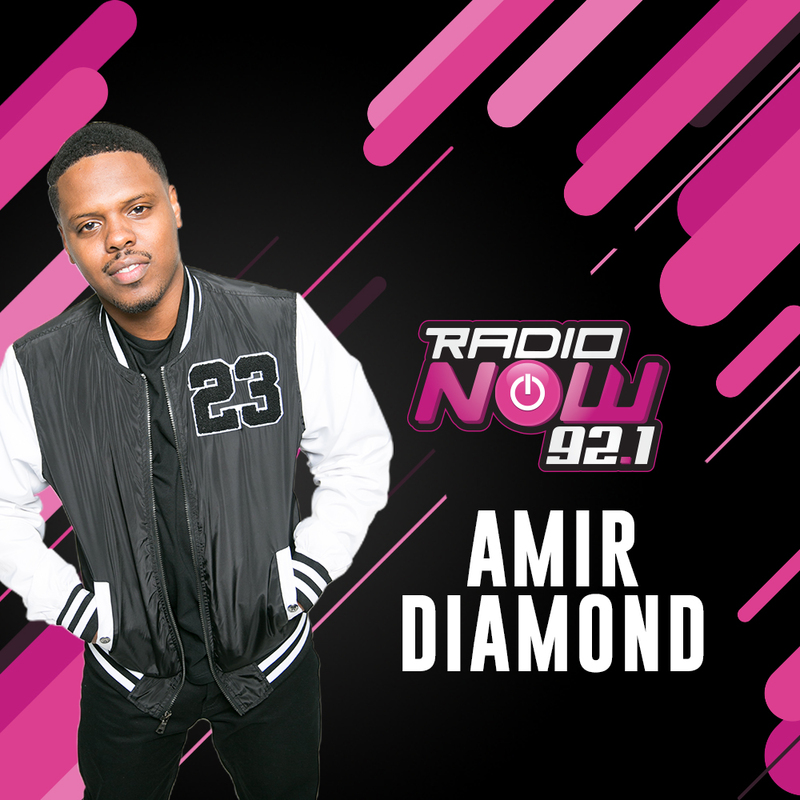 Follow @AmberNHolcumb, @WhosYourDiamond & @979TheBox on Twitter & Instagram!